RFConnect plugins update for your preferred 3D platform! 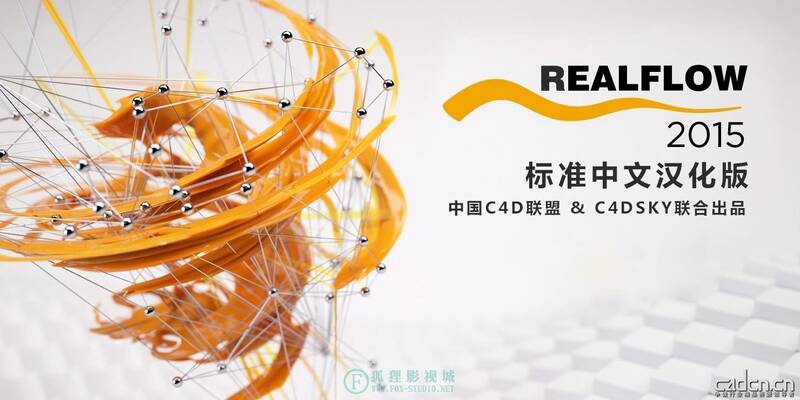 RFConnect update, it means RealFlow and RenderKit plugins updates, for Maya, 3dsmax, Houdini now supporting version 15, Cinema 4d also supporting R17, Softimage and LigthWave!! !